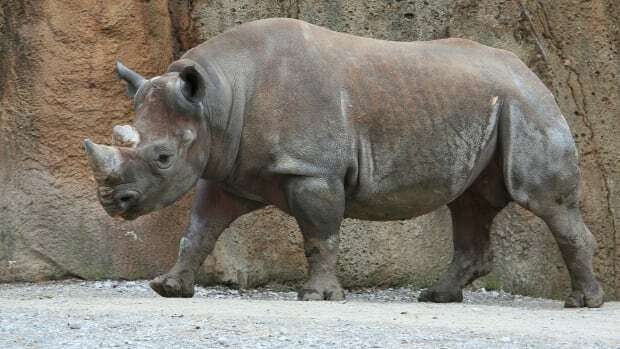 Like the dodo, the dinosaur, and the pig-footed bandicoot (maybe), the western black rhinoceros is now a thing of the past, hunted to extinction for its horn. And small wonder. 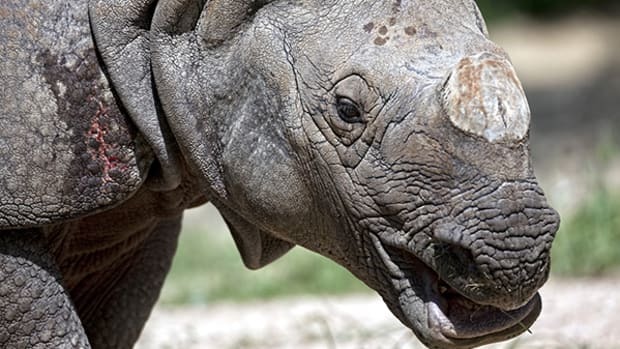 Despite being banned in 1977, the rhino horn trade is flourishing. Twenty years ago, a kilo of horn went for $4,700. Today, it sells for $65,000, making it more valuable than either gold or cocaine. Poaching is on the rise, and by some accounts, the number of endangered (but not yet extinct) white rhino killed doubles each year. By 2035, African wildlands could be devoid of the animal. 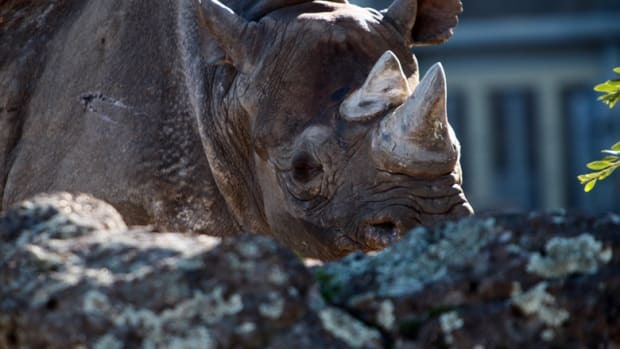 As parties to the international Convention on International Trade in Endangered Species (Cites) meet in Bangkok this week, a team of Australian conservationists are presenting an unusual—and controversial—proposal: in order to save the remaining African rhinos, farm them for their horns. The economic logic goes like this: demand for horn is inelastic and growing, so a trade ban (which restricts supply) only drives up prices, making the illicit good more valuable—and giving poachers greater incentive to slaughter the animal. But horn harvesting need not be an all-or-nothing proposition. 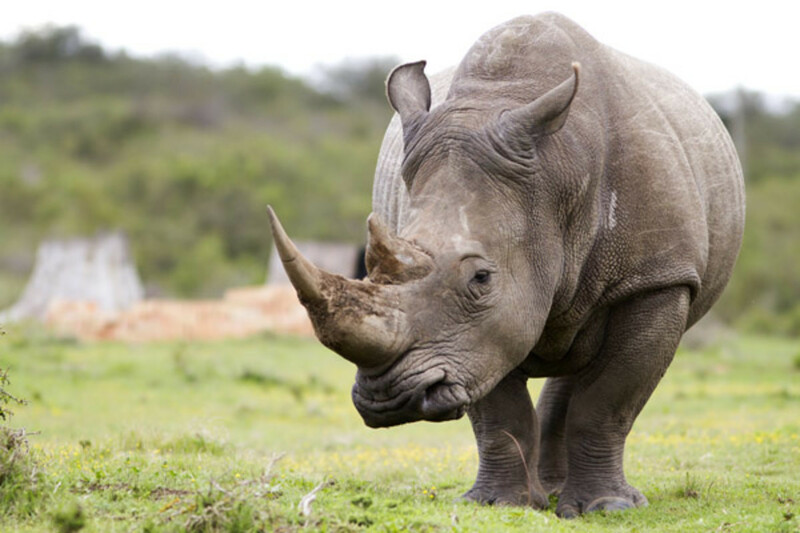 “Rhino horn is composed entirely of keratin and regrows when cut,” writes Biggs. 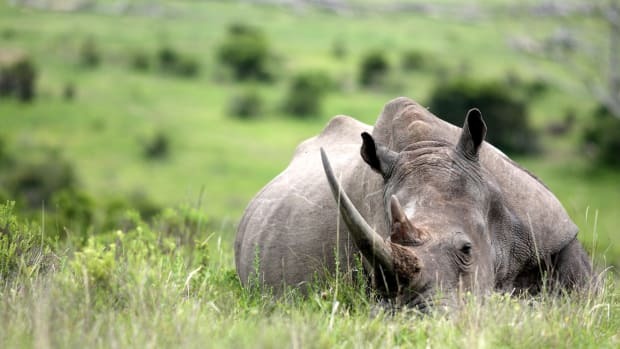 “Sedating a rhino to shave its horn can be done for as little as $20.” A white rhino produces about a kilo of horn per year, and the current global demand could be met by “farming” as few as 5,000 animals on a private, well-guarded preserve. 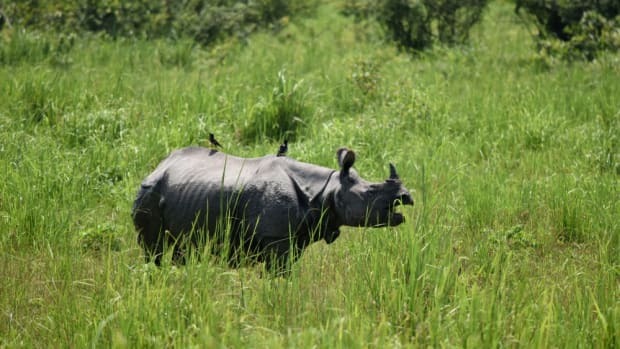 (Natural rhino death “would also provide hundreds of horns annually,” even as the herd continues to grow at a rate near 10 percent.) The millions of dollars generated by the legal enterprise could be used to fund further conservation efforts, such as wildland preservation, sustainable rural development, and field research. Biggs points to the legalized crocodile skin trade, monitored by Cites, as a success story of endangered animal farming. Some 1.4 million crocodile skins were bought and sold last year, according to a recent UN report, supplied by Cites-registered farms around the world, including in the United States, Thailand, Zimbabwe, and Venezuela. Still, Biggs argues, horn farming won’t necessarily replace poaching unless certain conditions are met. The black market will only collapse when legal horns are cheaper and easier to obtain than ill-gotten ones and penalties for operating outside the “central selling organization” are severe. DNA signatures and radio chips will help trace licit horns, and exporters will be subject to regular audits. At the same time, buyers must demand cruelty- and conflict-free wares (think of efforts to demonize blood diamonds). Doing so will require conservationists set aside environmental logic and replace it with the economic kind. It’s a risky wager. But then, with the rhino population plummeting, long odds are better than none at all. 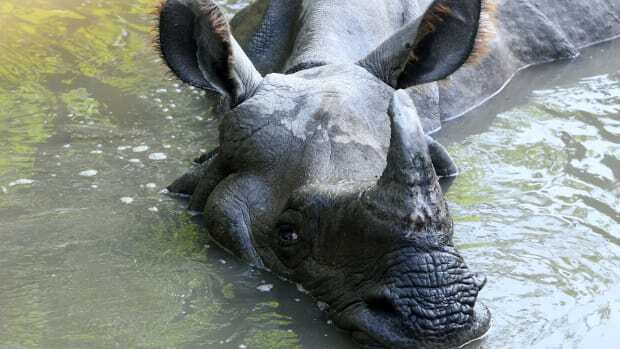 Skyrocketing demand in Vietnam and China has made rhino horns one of the world’s most valuable illegal commodities — worth more than cocaine on the black market.